How do you feel when you buy something just by looking at the brand, from which you have high hopes, and you actually don’t get any positive results? Oh my blood starts boiling and I had an urge to go and fight with the SA. 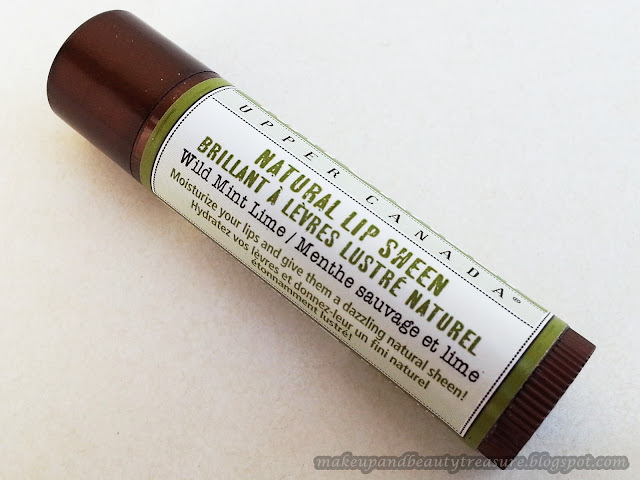 Ok I am not a violent person :D. After being super satisfied with Upper Canada body butters, I got this lip sheen (Man I thought this is lip balm though it also claims to moisturize the lips. Yes I am a lip balm hoarder. Stupid me I ordered it just by looking at the tube!) on SA’s recommendations. By now you must have known I do not like this product except for its nice and beautiful sheen. 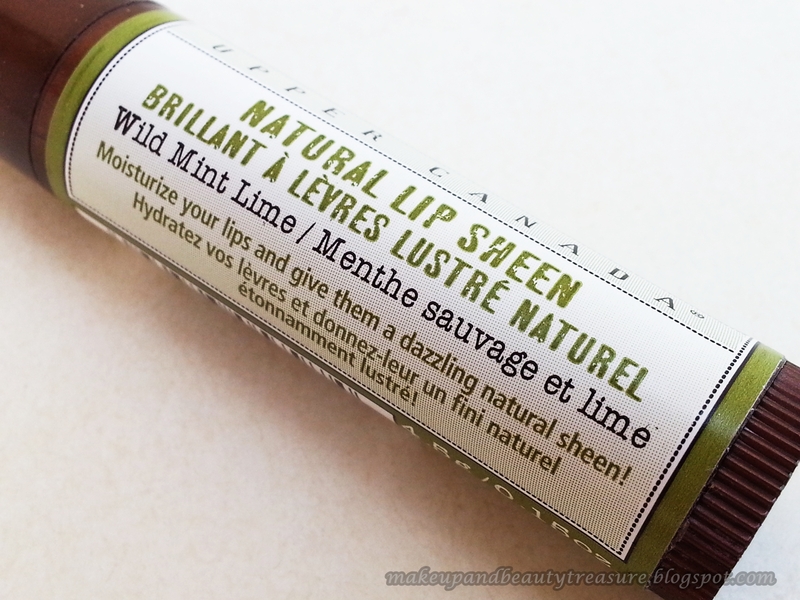 Today I am going to share my experience with Upper Canada Naturally Natural Lip Sheen in ‘Wild Mint Lime’. Variants available: Cranberry Moro Orange, Pressed Olive Avocado, Wild Mint Lime. 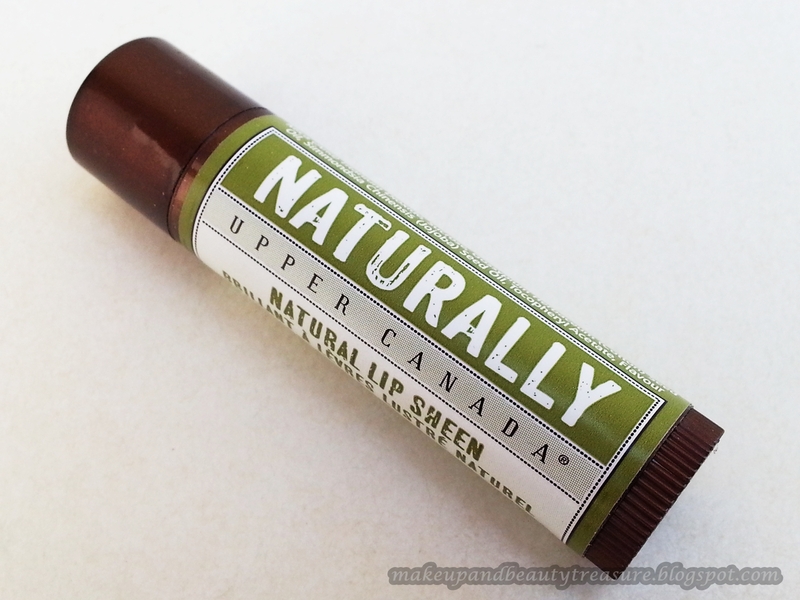 Upper Canada Naturally lip sheen comes sealed in a plastic wrapper to ensure that it has not been used or opened. 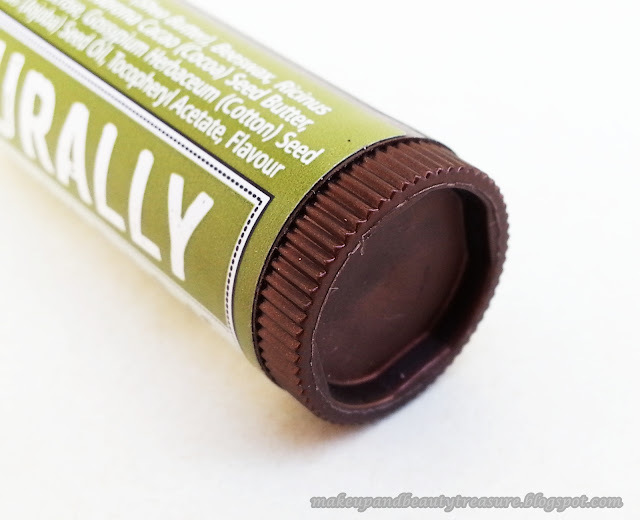 The actual product comes in a glossy brown tube with a brown pull off lid. The lid of the tube is quite tight and can be easily carried around without any fear of being opened in a makeup bag. There is a round texture ring at the bottom of the tube that can be twisted to make the lip balm go up or down with ease. I usually prefer tube packaging over the pots one as the tubes are more hygienic and convenient to use. As soon as the lid is opened, you can smell the refreshing aroma of mint. I really loved the smell of this lip sheen. The lip sheen is pearly white in color and colorless. As I spread it across my lips, I feel it a bit hard and difficult to apply. I need to apply a little pressure to apply it evenly over my lips. The worst part is that there are clumps released from the lip sheen making it all the more inconvenient and uncomfortable for me. Despite being hard in texture, it doesn't just sit on top and gets absorbed quickly. It leaves a beautiful sheen to my lips as per its claims. The minty fragrance lingers with me for quite a few minutes. My lips feel soft and supple after using it. 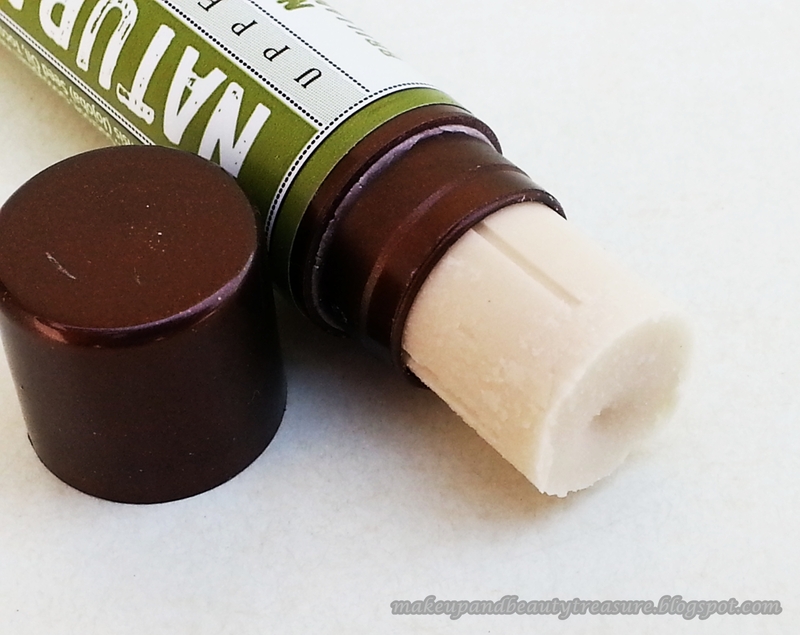 The lip sheen gives a cooling sensation to my lips as soon as it applied which I really like. It doesn't have a taste unlike other lip balms. It doesn't feel greasy or waxy on my lips. The lip balm keeps my lips soft and moisturized for a good 4-5 hours with eating or drinking but I have the habit of reapplying it anyway. I don’t think it would be helpful in repairing damaged or sore lips. If you have extremely dry and chapped lips, you need to exfoliate them well and keep reapplying it after few hours. 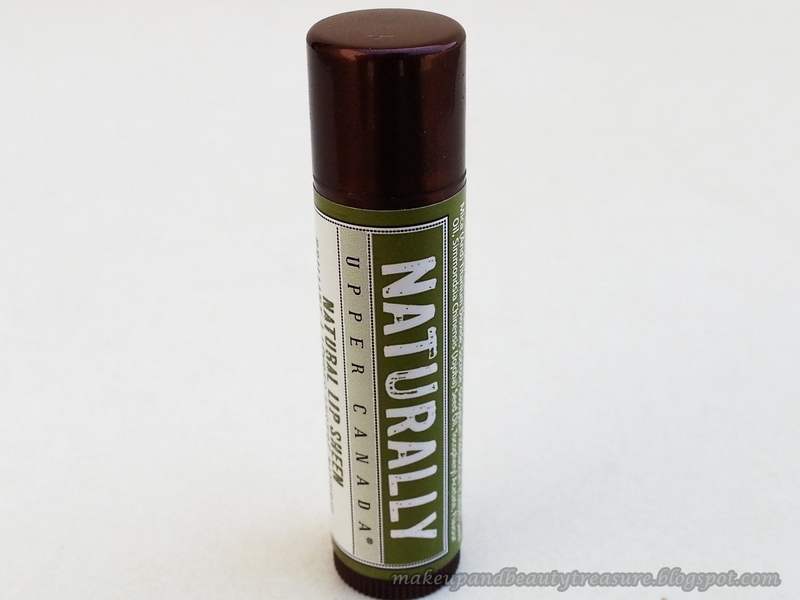 The lip sheen is mild and gentle and hasn't caused any adverse effects. · Travel friendly and hygienic packaging. · Has a refreshing minty fragrance. · Gives cooling sensation to my lips. · Makes my lips soft and supple. · It has a bit hard texture that doesn't spread easily. · It is not suitable for extremely dry and chapped lips. · It releases clumps which I really hate in a lip balm. 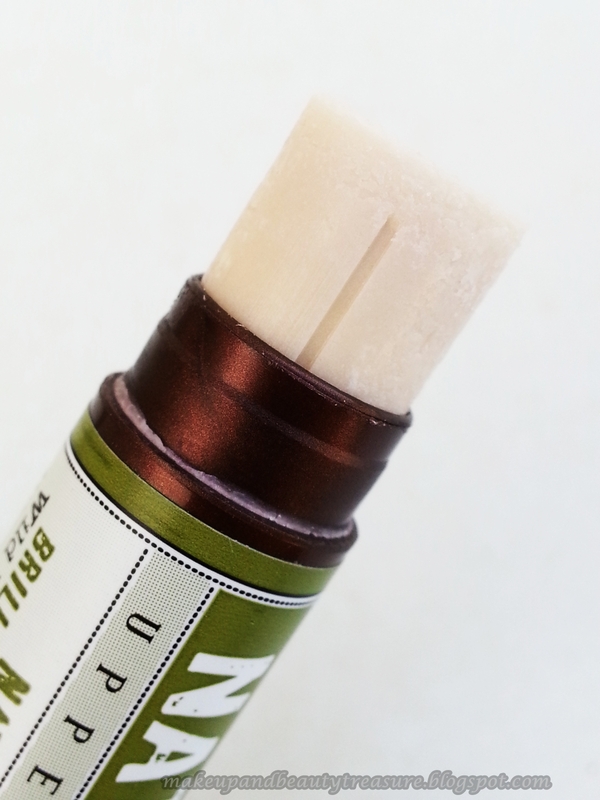 Upper Canada Naturally lip sheen is pearly white in color with a bit hard texture. It doesn't get spread easily on my lips and I have to apply little pressure for even application. It gets absorbed quickly and makes lips soft and supple. 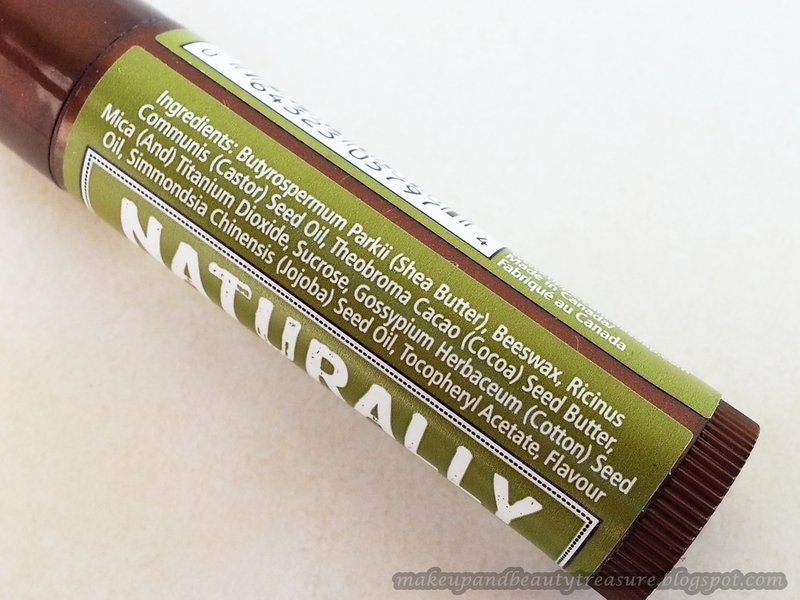 It has a refreshing minty fragrance and gives cooling sensation to my lips. There are clumps formed in the lip sheen which I really hate (Upper Canada people you really need to work on its texture!). I shall not recommend it to anyone. 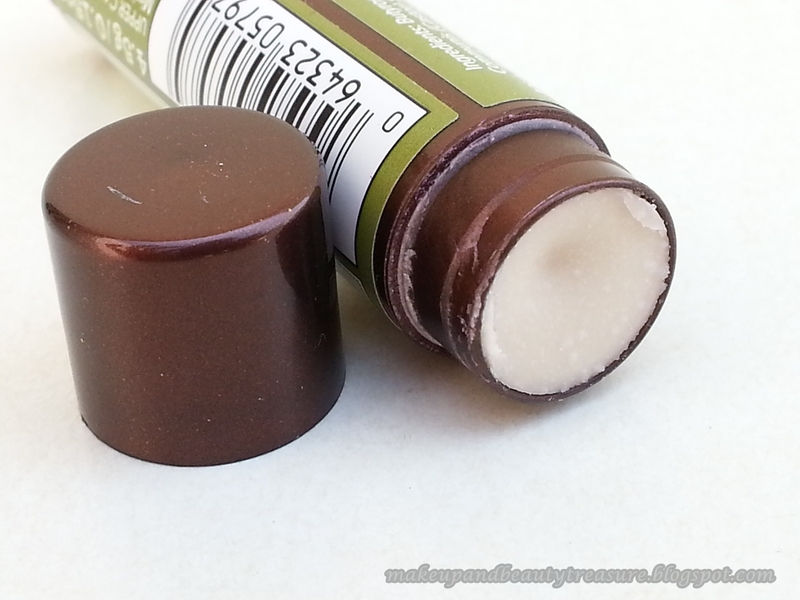 I think Faces Butter up Lip Balms (read my review here) are much better and affordable than Upper Canada lip sheen. Have you tried Upper Canada Lip Sheen? How was your experience? Share in the comments section below! I don't like tinted lip balms. Don't know why! Will try Neutrogena next. Happy weekend to u too! Thanx for the lovely words Varsha! Read it, though m not supposed to as a guy. Good read. hahaha....U have not read all girly stuff...This lip balm is unisex! Awesome review! This sounds interesting. Thanx Gayatri! I don't look for SPF as i usually cover my face with scarf whenever I step out of my house. nice one, where could buy one Megha?